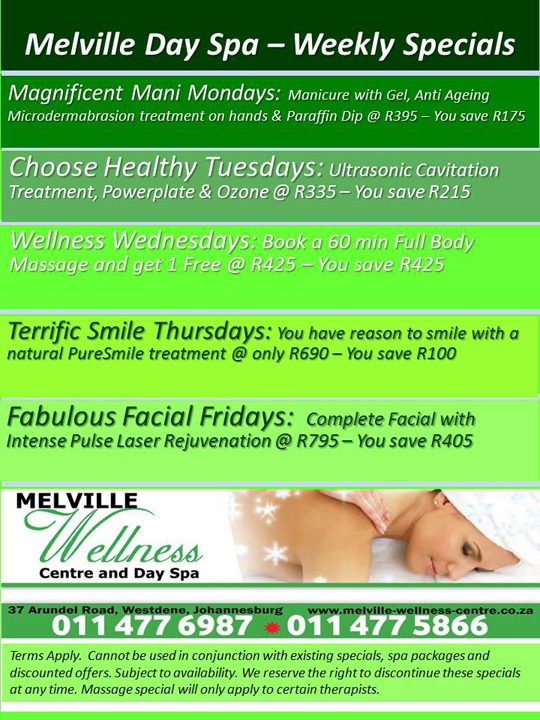 Click on the button below to view all of Melville Wellness Center's Specials. View all of Melville Wellness Center's Weekly Specials. Pamper yourself - everyday! Online Spa Gift Vouchers now available. Reward your staff, buy a Christmas Gift or Spoil a Loved one! 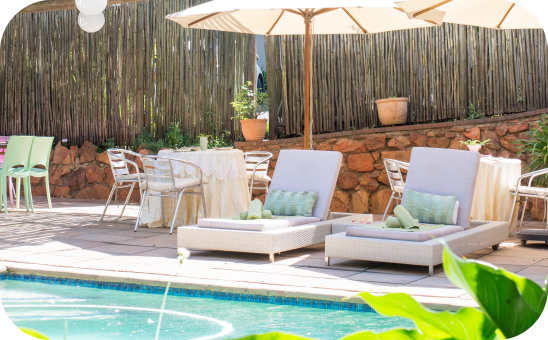 You deserve to be pampered and looked after... See what is awaiting for you at Melville Wellness Centre.